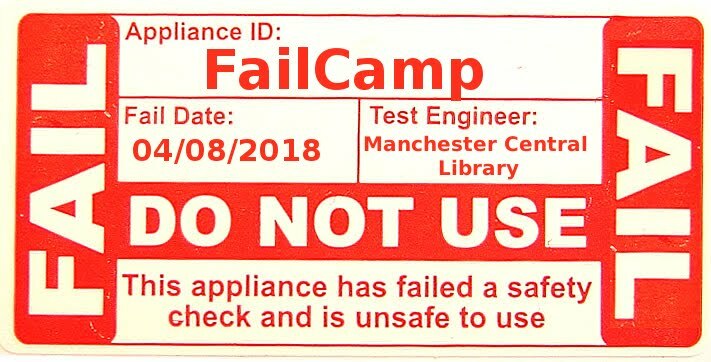 Carolin Schneider, AKA @bumsonseats, has written a great blog post explaining why she got involved in LibraryCamp(s). Carolin was a volunteer at the first Birmingham Librarycamp in 2011, helped set up the mini Manchester Librarycamp in January 2012 and then organised the Leeds Librarycamp in the summer. She's also a full time librarian so she's been a very busy woman! This is a long overdue post on my very own reasons of getting involved with library camps. Library camps (and the people that I met through them) have helped me to regain my enthusiasm for library work and libraries, and also pushed me to aim higher. I was at a point where I needed to meet some people to tell me I’m not mad, wanting to make things more open and clear in libraries, and just try something new once in a while, using common sense. I needed to feel that I’m not strange when I say that we must listen to our colleagues, even though they might be on a lower pay scale. That doesn’t mean that they know less. Counter staff know so much more about what customers want than anyone who sits in an office most of the time. Often when I attended conferences there were only one of two layers of staff – where were the people facing the users every day? !